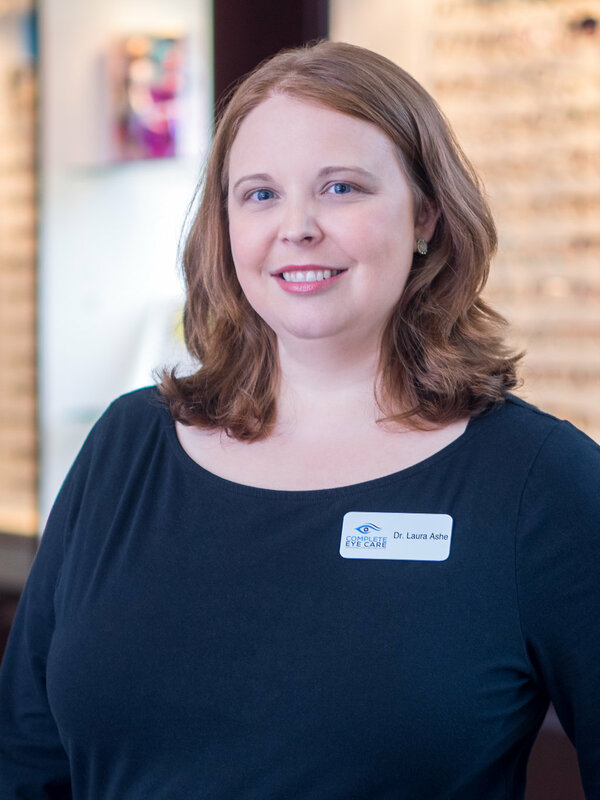 Dr Ashe’s passion for helping kids achieve their best and improving vision beyond 2020, has driven her to complete of over 100 hours of continuing education in the areas of Vision Therapy and Pediatric Optometry. Originally from Dallas, North Carolina, Dr Ashe has recently moved to Belmont with her husband Justin and their two adorable dogs Scout and Chloe. In her free time Dr. Ashe loves reading, playing with her dogs, and yoga. Below is an interview with Laura. 1. Very briefly, describe yourself. I’m Dr. Laura Ashe, originally from Dallas, NC and graduate of North Gaston High School and UNC-Charlotte. I went to optometry school at Southern College of Optometry in Memphis, TN and completed my residency in Pediatrics and Vision Therapy in 2014. I like to read, practice yoga and spend time with my friends and family. 2. How did you become a Vision Therapist? My interest in Pediatric Optometry and Vision Therapy began in optometry school, when I learned that I had an issue with how my eyes worked together. I always disliked reading growing up, and thought that was normal. After working in vision therapy as a patient, my eyes work better and I actually read for fun. 3. Why do you like to work as a Vision Therapist? I love helping people learn how to control their visual system through Vision Therapy in order to relieve stress and strain. If their eyes are working more efficiently, work and leisure can be much more enjoyable! I would describe my work style as compassionate, individualized, and laid back. I want people to understand that I deeply care about how vision therapy can help a person. Everyone is different and has different needs and goals; therefore, the vision therapy needs to be tailored specifically. At the same time, I want people to feel comfortable and as stress- free as possible when enrolled in a vision therapy program. 5. What are the skills required for a vision therapist to success in her work? The skills required for an optometrist to successfully direct a program of vision therapy would include: passion for vision therapy, good observation skills, and an understanding of what patients need from their visual system, so that the vision therapy program can address those goals. 6. How do you encourage the child to keep going even if they are feeling down? 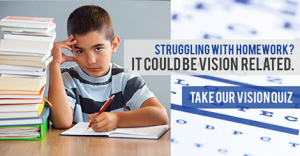 Sometimes patients, kids, or adults, can become frustrated in their vision therapy program. 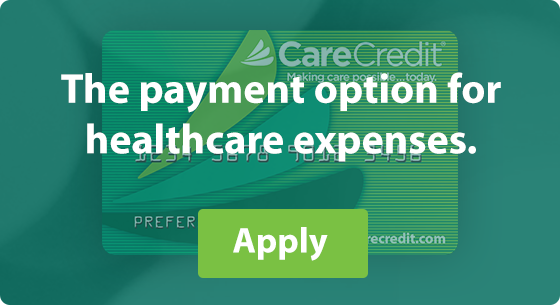 Some of the reasons for this include other life stressors and fatigue. If a patient is feeling down in vision therapy, I try to understand why. Once I identify why, I typically will change their specific vision therapy program to better accommodate that person. I want vision therapy patients to see that there is a light at the end of the tunnel, and it is a bright light when their visual system becomes more efficient through vision therapy. 7. Concluding thoughts on how Vision Therapy can help.